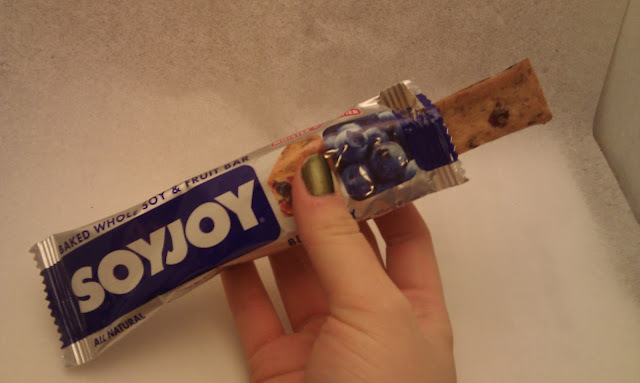 Today I am reviewing the Blueberry SoyJoy bar for you. I had mentioned in my Vox Box Opening post that I was not a fan of blueberry. This bar MADE me a blueberry fan! I was sitting watching t.v. 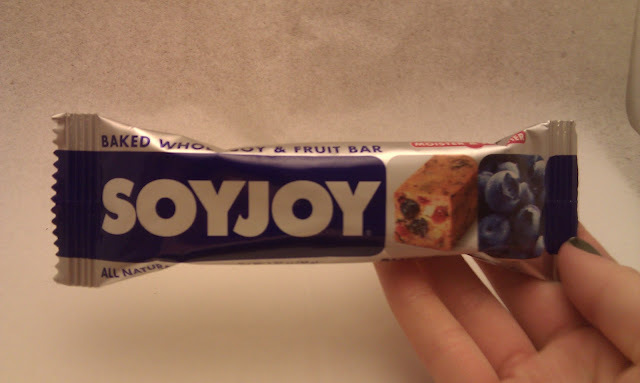 one night and decided to replace my evening snack with this bar. When I opened the packaging, the smell immediately made my mouth water. I smelled baked blueberries and yumminess! The bar was a bit on the dry side, but it worked with the flavors. It was loaded with texture which I like. There was a slight crunch along with the lovely taste of blueberry. It was kind of like a bread loaded with fruit and nuts. I have to say that I was very much impressed with this product, even with my hesitancy because of the blueberry flavor. 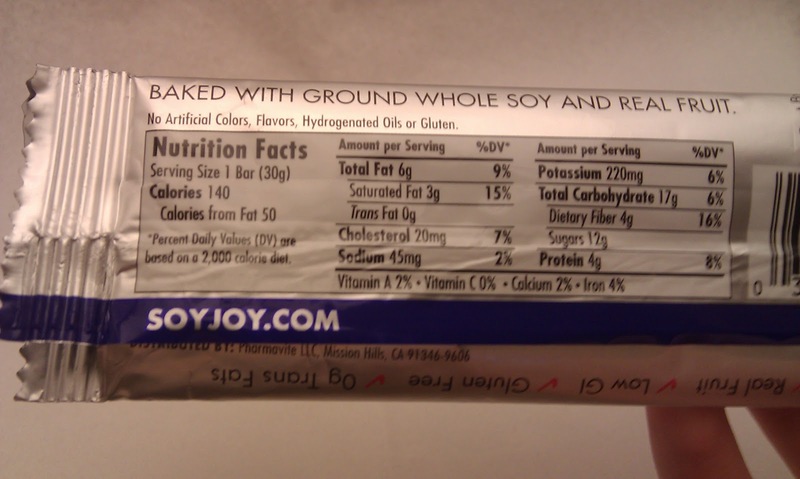 I will be purchasing this again and I can't wait to see what other flavors SoyJoy has to offer! 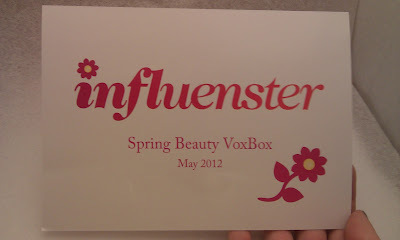 More Influenster products coming for review soon! I recieved the above mentioned product for review by Influenster.